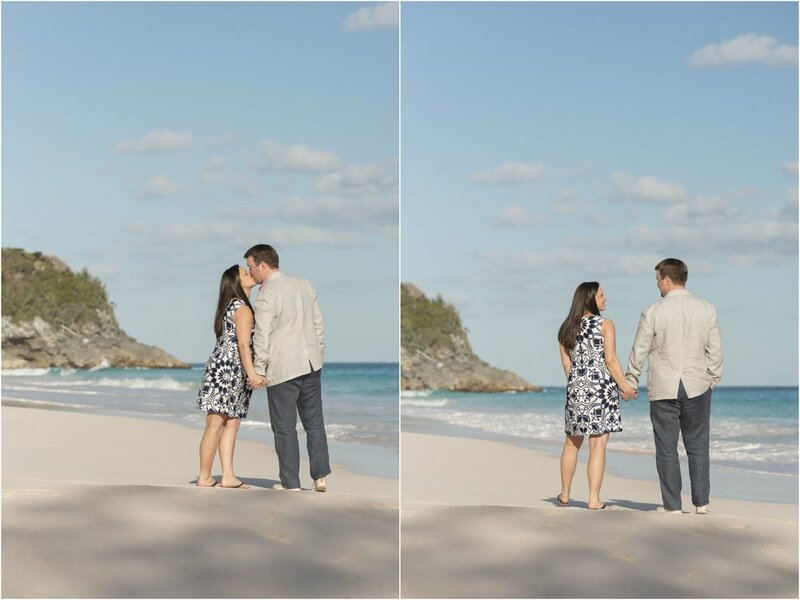 I had a wonderful time working with Ashley & James at Rosewood Tucker’s Point! 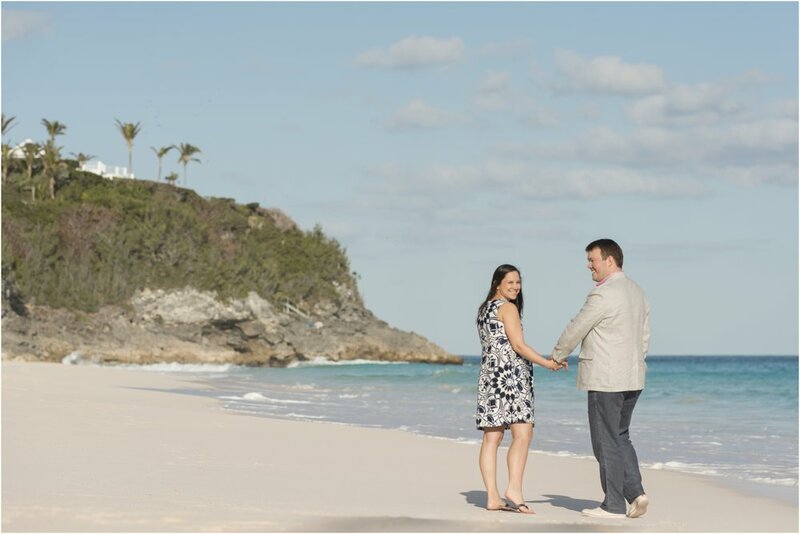 This resort is a wonderful place for a photo shoot and is undoubtedly a photographer’s dream! We explored the ins and outs of the resort: the golden staircase, the unique architecture of the resort, the spa pool, and of course - the beach! Wishing these two the very best as they await the arrival of their little one!